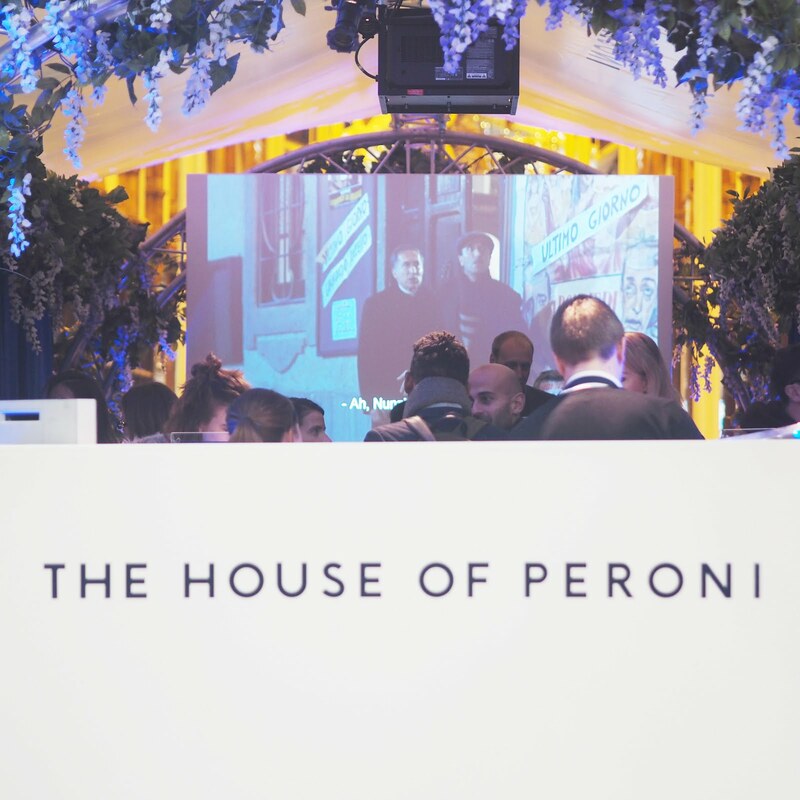 Although The House of Peroni residency ended in June, they have teamed up with Harvey Nichols to bring a taste of Italian cinema, to the Victoria Quarter in Leeds. The two brands have worked together to create ‘Amare L’Italia’ a special cinema experience which is running from today until the 12th of November. Guests can enjoy such cinematic delights as: Cinema Paradiso, The Talented Mr Ripley, Life is Beautiful and To Rome With Love. Although it is Al Fresco there are cute little blankets to snuggle up in while you watch. Harvey Nichols have been working in partnership with the Italian Ministry of Economic Development and the Italian Trade Agency which celebrates the best of Italian style, beauty, food, drink, culture and lifestyle. This pop-up cinema is part of a whole host of events Harvey Nichols have curated as part of their initiative called ‘Britalia’. The luxury retailer will be bringing a whole host of new Italian designers to store. Cinema is a really important part of my life. It always has been. Taking a trip to the cinema still seems like a real treat. This Al Fresco experience would be the perfect thing to try for all you cinema lovers out there. Remie and I really enjoyed ourselves as you can see here! Are you in or around Leeds and looking for an alternative night out? This could be it! For £20 you will receive your ticket, a box of Italian light bites and of course a bottle of Peroni Nastro Azzurro. 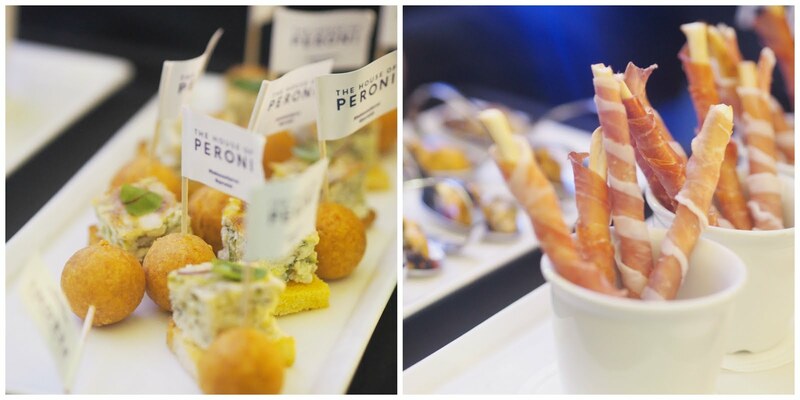 I’d really recommend the drinks infusion menu created by award-winning mixologist and Master of Taste, Simone Coporale – who knew you could create cocktails with Peroni? 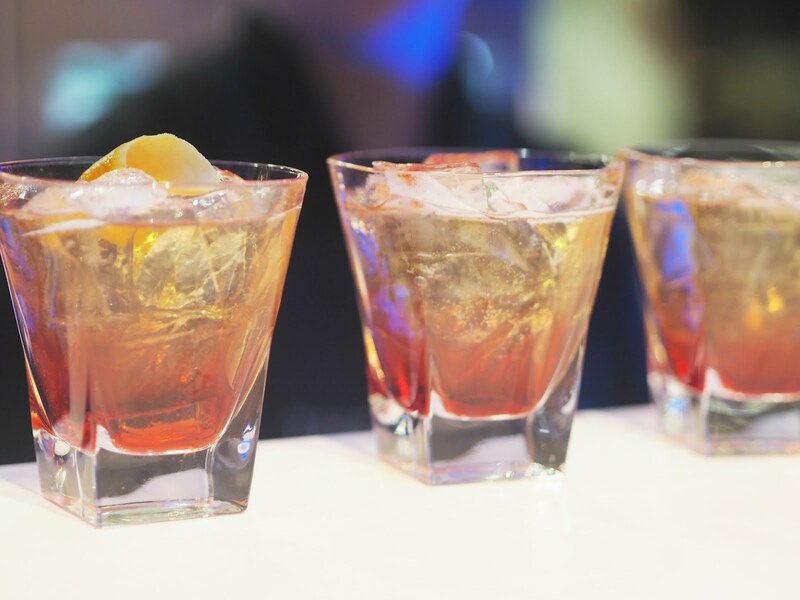 My favourite had to be the Sapori Di Roma – refreshing! Find out how you can book your own tickets here – hurry you’ve only got until the 12th November! This post was sponsored by The House of Peroni. This sounds so good Laura, I've not been to the cinema in ages and this sounds like a much more exciting way of doing it. The package for £20 would also be right up my street. I love Talented Mr Ripley! I haven't seen it in so long. Nice to see it in a bit of a different setting too, love the whole idea of drinks and nibbles with a good film, especially when it's all Italian – my fave.